Sew Together News - Sun is back!! 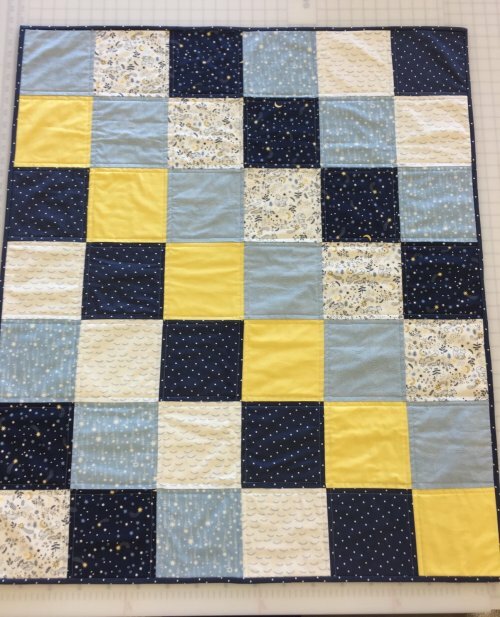 Let us walk you step by step through your first quilt. We will demystify that elusive scant 1/4" seam allowance and take you through the entire process from cutting to putting the binding on and everything in between. This is a 3 week series and we have a few spots left. Hope you can join us! 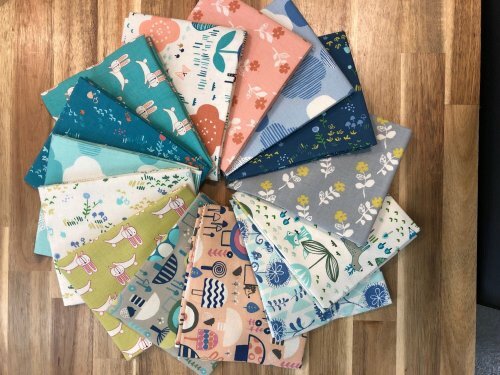 You've taken the Sewing Machine Intro class so now what? 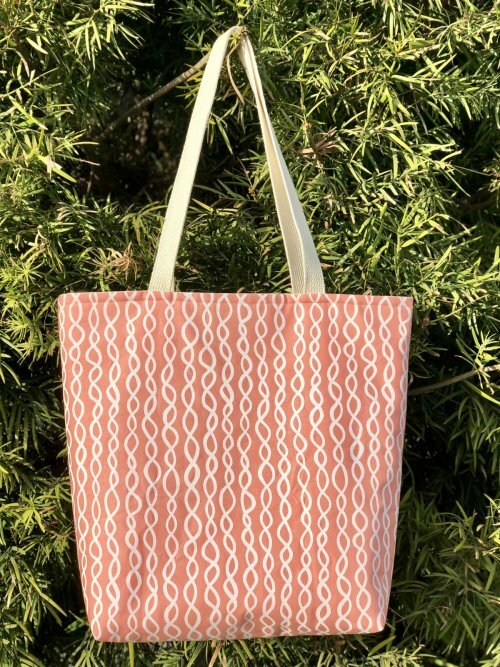 Well this tote is a great beginner project to build your confidence and you end up with a fab bag at the end of class. Join us February 23rd from 3-5 pm. 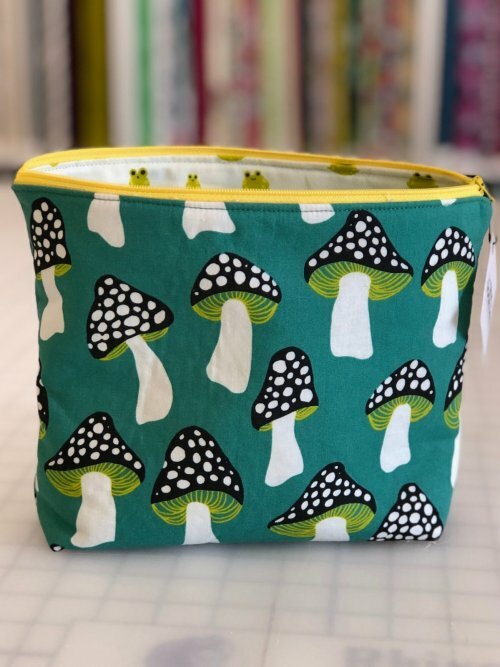 Ready to tackle your first zipper project? Let us show you the way. We will work with fusible fleece and teach you an easy way to install a zipper. Let's sew together February 17th from 3-5. We just cannot get enough of this fun and wonderfully coordinated line. Small florals, toad stools, clouds, bears and bunnies oh my! Stop in to see this colorful line in person and maybe pick up a fat quarter bundle? Available online too!